Chuck Miller, MBA, has 20+ years of experience in marketing, sales, business development, and small business ownership. He has co-founded/owned 4 start-up ventures, including his most recent start-up that resulted in acquisition. Chuck’s passion is inbound marketing, with specific expertise in crafting strategy and delivering measurable results for start-ups, small businesses, and multinationals. 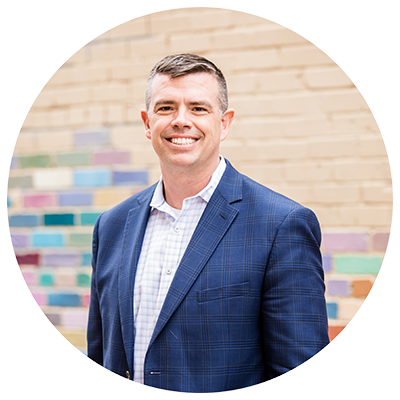 Chuck has spearheaded and coordinated several product launches with experience in market research, analytics, messaging, brand development, and campaign/promotion development. 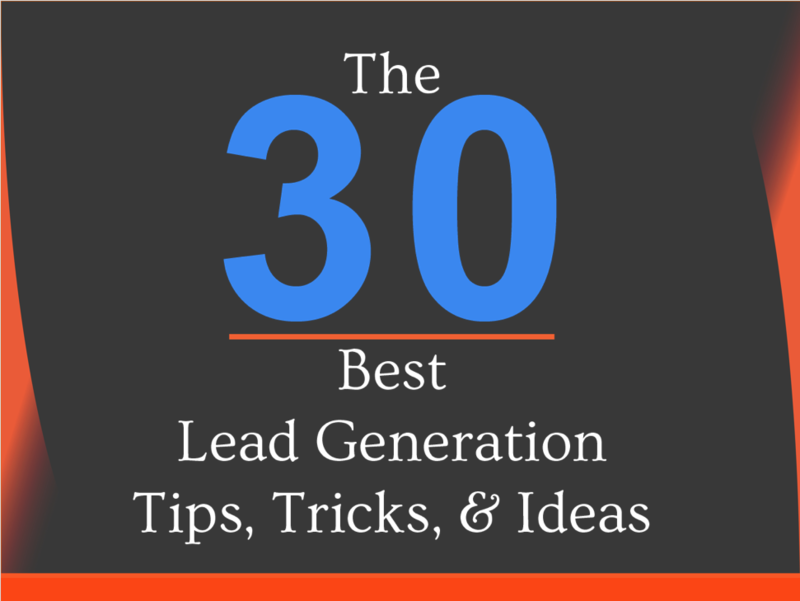 With his recent start-up venture success, Chuck has evolved into an inbound marketing evangelist, and wants to take this winning digital formula to others and help them realize their own digital marketing potential. In August 2017, Chuck was profiled in C&EN's Mad Men & Women of Science Marketing, as leading contributor and thought leader in science marketing. Chuck has been employed by CEM & Associates LLC, Global Crossing, Expedite, ACT Conferencing, IBAHN, picoSpin LLC, and Thermo Fisher Scientific. He holds a B.S. in business administration from the University of Kansas in Lawrence, KS and an MBA from the University of Colorado at Boulder. Chuck also serves as a board of director with the Miller Family Foundation. Chuck and his wife Shaina are natives of Colorado. They live in Lafayette, CO with their three kids (Joshua, Jacob, Katie) and dog (Dakota). Chuck is a self proclaimed Americano addict, craft beer aficionado, and still pretends to be a good runner, even though he is long past his glory marathon days. Andrew comes to The Market Element from the Leeds School of Business at the University of Colorado, Boulder. Andrew graduated with a BSBA, emphasis in Information Management. He brings both technical expertise and creative finesse to marketing operations at The Market Element. Andrew is HubSpot certified and a veteran of numerous HubSpot implementations. His deep familiarity with the platform enables clients to maximize the ROI of their technology investments. He specializes in SEO, webpage design and development, email marketing, social media and content creation. Outside of work Andrew enjoys cheering on the Denver Broncos, snowboarding in the winter, and enjoying the wonderful Colorado summers. Pam joins The Market Element with 10 years of experience in technical sales, branding and entrepreneurship. She brings business development, relationship management, and marketing expertise to the team. Pam received her B.S. in Environmental Studies and Anthropology from Bucknell University, earned a Master of Public Health from the University of Alabama at Birmingham and is HubSpot certified. Her passion is helping innovative businesses grow and achieve their digital ambitions. A native of Massachusetts, Pam, her husband Matthew, their two sons (Santo & Gray), two dogs (Koa & Lupo), and cat (Fluffy) are thrilled call Colorado home. Pam is always up for a trip to the mountains, visiting local breweries or taking a yoga class. Most of the time, though, you’ll find her running around with her boys! Abigail comes to The Market Element from a background in digital marketing for a variety of B2B and B2C businesses in Southwest Florida. She brings SEO expertise, project management and strong organization skills to the marketing operations at The Market Element. Abigail holds B.S degrees in both Marketing and Management from Florida Gulf Coast University as well as certifications for Google Analytics, Google AdWords, and HubSpot. Her passion is analyzing and implementing the latest digital marketing techniques to help businesses meet their marketing goals. On the weekends, Abigail enjoys hiking and checking out the local breweries and restaurants in her new home of Colorado. Kristina brings over 10 years of experience in branding, website design & development, user experience design, and marketing collateral development to The Market Element. She has an extensive background in both digital marketing and traditional marketing, but her passion is using an intricate knowledge of web solutions and industry trends to help businesses create professional, high-quality websites that are strategically aligned with their marketing goals. Kristina holds a B.A. in Journalism and Mass Communication from the University of Wisconsin—Madison and a certification in Website Design & Development from Madison Area Technical College. Born and raised in Chicago, Illinois, Kristina went on to live in Wisconsin for 8 years and then abroad in Brazil for two years. She speaks fluent Portuguese and loves watching Brazilian soccer games (her favorite team? Palmeiras!). Kristina and her husband enjoy hiking, traveling, and spending quality time with friends and family. 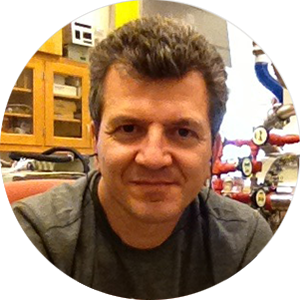 Dean Antic has 25 years of experience in chemical physics, spectroscopy, computational chemistry, teaching, marketing, instrument design and application development. Dean co-founded/owned picoSpin LLC, a benchtop NMR start-up, where he held several roles, including Chief Chemist and Director of Marketing. His primary responsibilities revolved around identifying vertical markets and developing novel applications for benchtop NMR. Dean’s passion is spectroscopy, application development, and teaching. In his current position as applications scientist, he teaches and trains chemists in the techniques of benchtop NMR, developing applications for industry and lesson plans for educators in the US and China. As a research associate at CU Boulder, he studies spin-forbidden electronic excitations in organic species using high-resolution electron energy loss spectroscopy, and utilizes computational chemistry techniques to study organo-silicon compounds. Dean is an NMR Senior Applications Scientist at Thermo Fisher Scientific, a Faculty Research Associate in the Department of Chemistry and Biochemistry at the University of Colorado at Boulder, and a certified 9-12 chemistry instructor. He was a Québécois de Bourse d’Excellence Fellow in the Département de Médecine Nucléaire et Radiobiologie, Faculté de Médecine, Université de Sherbrooke, Québec, Canada, a post-doctoral researcher in the Division of Chemistry at Argonne National Laboratory, and a Teacher Research Associate Scholar at Fermi National Laboratory in the Particle Physics Division, Scintillation Detector Development Group. Dean holds a B.S. and Ph.D. in chemistry from DePaul University and the University of Colorado, respectively. He is also a graduate of DePaul University’s Graduate Teaching and Learning: Secondary Education – Chemistry program. Dean lives in Broomfield, CO., and enjoys global travel, hiking, and reading. He particularly likes traveling to Asia and, like Chuck, enjoys a fine craft beer. Though he did give up the joys of drinking coffee. 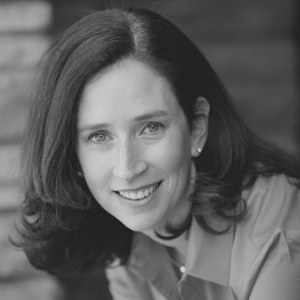 Jenn MacArthur specializes in writing marketing website content for life science businesses. She applies her biomedical research training to learn a company's science and translate the technical jargon into a clear and compelling story. 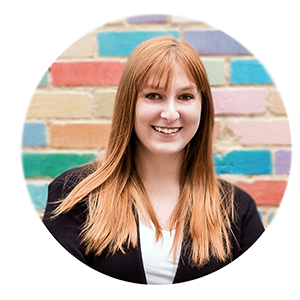 With over 12 years of strategic marketing experience, she crafts crisp, accessible copy, optimized for the web. 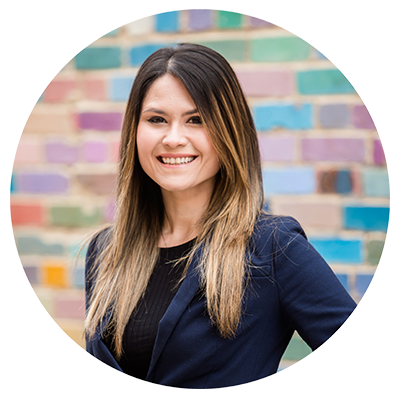 Jenn is practiced in executing key messaging and brand strategies, while navigating FDA regulations. She has written web copy for biopharma companies ranging in focus from neuroscience to immuno-oncology to gene editing therapeutics. 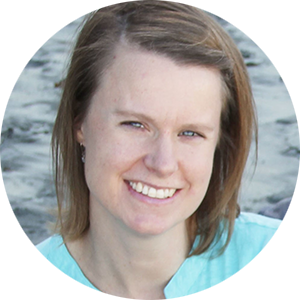 She also writes regularly about genomics applications and technology for the digital experience team at Illumina. 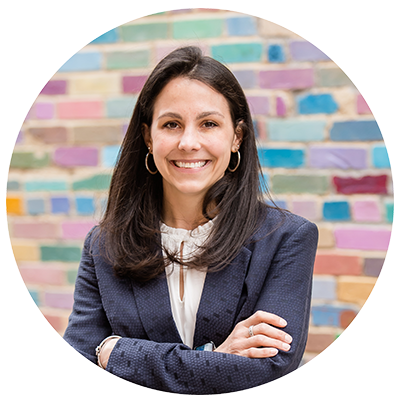 Jenn began her career at an investor and public relations firm, supporting corporate communications strategy for biotech clients. Before hanging up her lab coat, Jenn earned a doctorate in biomedical sciences from UC San Diego. She was a National Science Foundation Fellow and received the Michael Kreigler Graduate Student Award in Molecular Medicine. She lives in San Diego, CA with her husband and three kids. A few of her favorite things are word puzzles, watching Survivor, taking care of her family, and wearing flip flops year-round. As Principal of Biolexica Health Science Communications, Jeanne consults for medical device, biotechnology, and other healthcare companies, and agencies serving those industries. Her special focus is on writing peer-reviewed clinical and scientific papers, and U.S. and E.U. regulatory documents. She also has broad experience with writing medical and scientific promotional materials such as value dossiers, white papers, blogs, web copy, and other marketing collateral. Her work has covered a broad range of scientific and clinical disciplines, including cardiac and general surgery, cardiac medical devices, cardiology, hematologic oncology, neurology, immunology, rheumatology, metabolic disorders, urology, audiology, and applied drug discovery and development. Prior to founding Biolexcia, Dr. McAdara earned her Ph.D. in Macromolecular and Cellular Structure and Chemistry from The Scripps Research Institute and was a postdoctoral fellow in the UCLA Jonsson Comprehensive Cancer Center, where she studied the biochemical and cellular mechanisms underlying leukemia. Jeanne is a member of the American Medical Writers Association (AMWA), for which she has served as the technology section editor for the AMWA Journal, and is a member of the European Medical Writers Association (EMWA). She also belongs to the Colorado BioSciences Association (CBSA), serves on the association’s communications committee, and is a contributor to the association’s annual magazine, Bioscience Colorado. 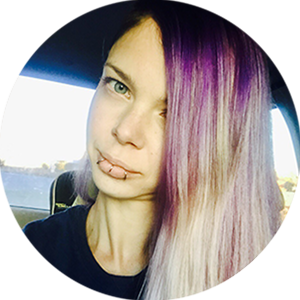 Cassie has over 10 years of experience in animation, multimedia, illustration, as well as graphic design. Creating anything from ex-plainer videos, promotional comics, apps, mascots, custom illustrations to anything a company may need to advertise their product or services. She has been working with The Market Element since fall of 2016. She loves working with clients and bringing imagination to an interaction and engaging reality, while thinking of new and inventive ways to do so. As a perfectionist, she always puts her best work out there and grows as an artist with each project. Cassie has a B.A. in Media Arts and Animation from the Art Institute of Colorado. Born in Oregon, raised in Wyoming Cassie moved to Colorado to attend college and married a native. She has two beautiful daughters and raises Nigerian Dwarf goats and chickens. On her free time, she draws her comics, children's books, enjoys yoga and dancing when no one is looking.